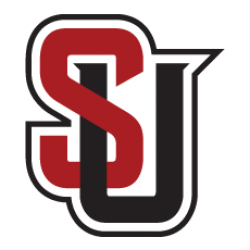 Established in 1967, Seattle University Men’s Crew is a competitive club sports team within Seattle University’s Department of Recreational Sports. Since 2011, SU Men’s Crew has won four WIRA championships and two ACRA titles, including the 2016 national champion novice lightweight 4+. Meanwhile, the 2018 season marked the first time in team history that Men’s Crew won gold and silver medals in two separate events (Men’s Double and Men’s Pair) at WIRAs. Thanks to our alumni and parent donor support, we are able to compete amongst the most competitive collegiate rowing programs across the country in Eugene, Sacramento, and Atlanta. 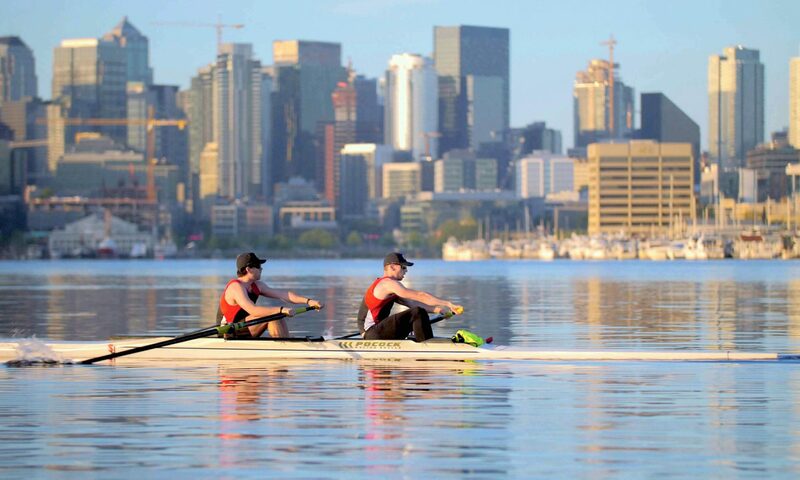 Men’s Crew always welcomes Seattle University students interested in joining our team and community. With or without prior experience, all Redhawk oarsmen and coxswains receive hands-on coaching which provides one of the most unique and rewarding college experiences. Aspiring crew members are encouraged to fill out an interest form available here.